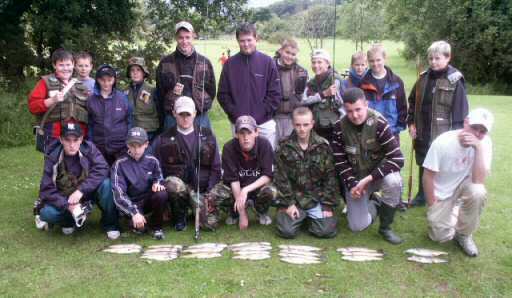 Once again we were blessed with fair weather and our juniors were itching to get fishing. 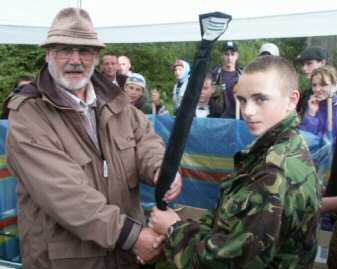 The winner was Tim Graham, second place went to Chris Milner and in third was Aaron Merit. 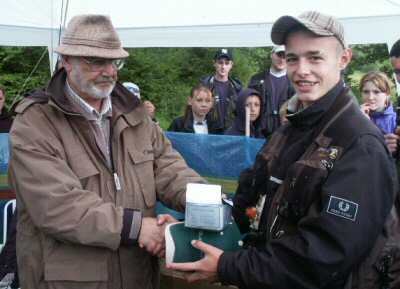 All competitors received a fly box and selection of flies.